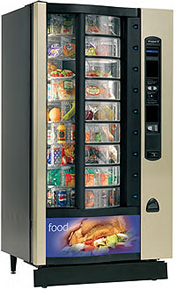 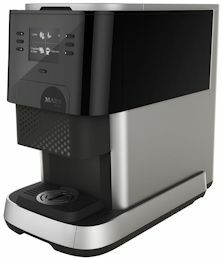 The FLAVIA® CREATION 500TM is the ultimate hot drinks machine for your office or workplace – providing maximum benefit with minimum involvement. 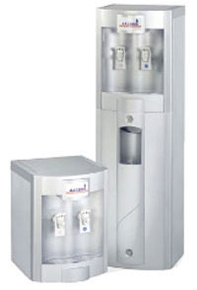 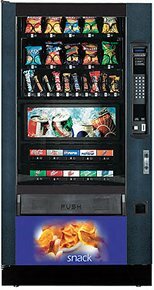 Designed for the office and with over 40 years in the making you will enjoy the features and benefits of the all new Flavia Creation® 500 drinks machine. 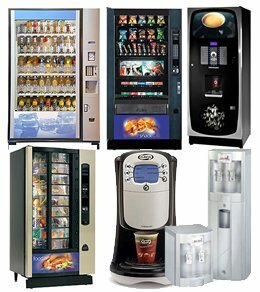 It’s the market leader for the office environment serving Flavia Coffees, Flavia Tea drinks and more. 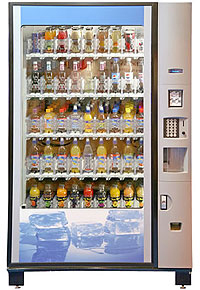 A superb machine for 40-50 staff.